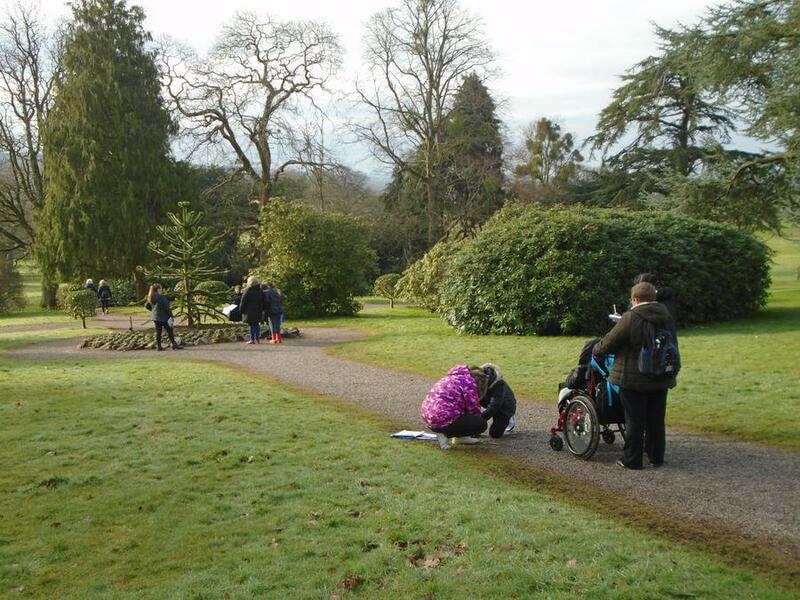 Before half term, Puffin class took a trip to Tyntesfield National Trust to explore various habitats. 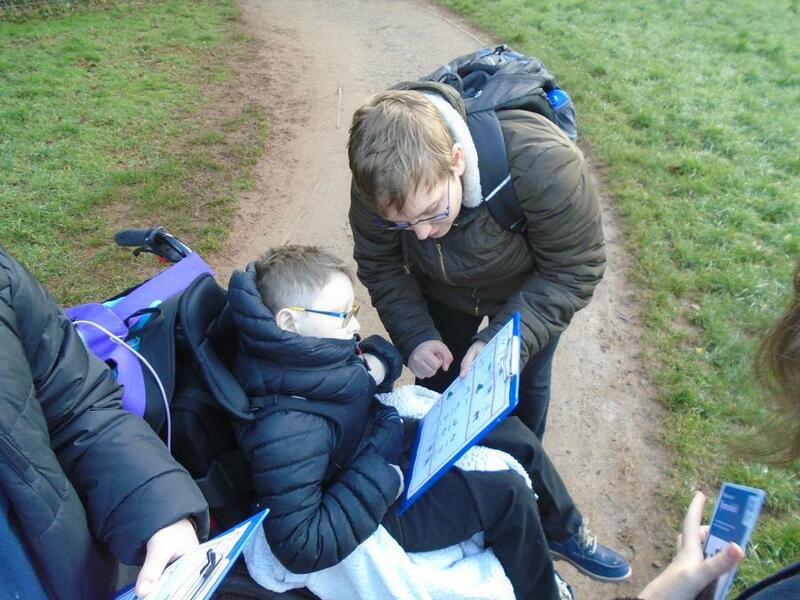 We were looking at what was in the surrounding area and what sort of animals may live there. 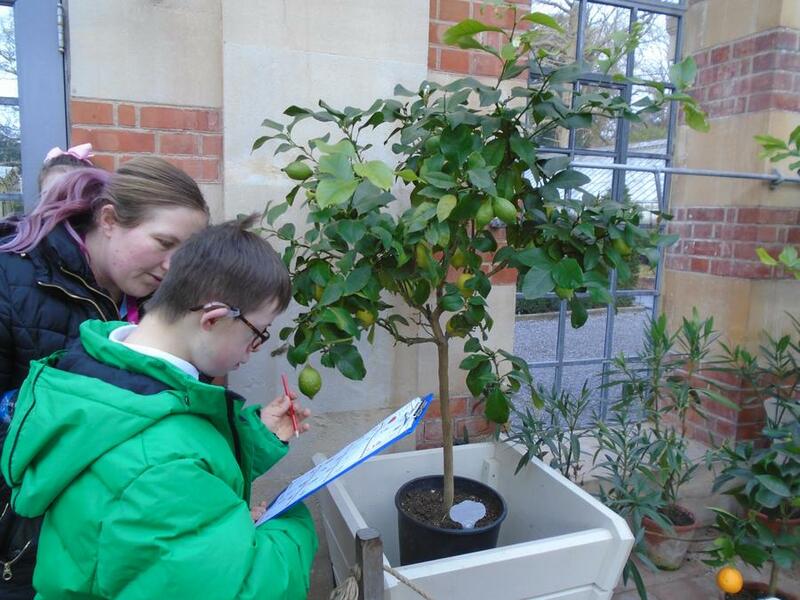 The children enjoyed seeing the large house and being in the greenhouse looking at the orange and lemon trees. 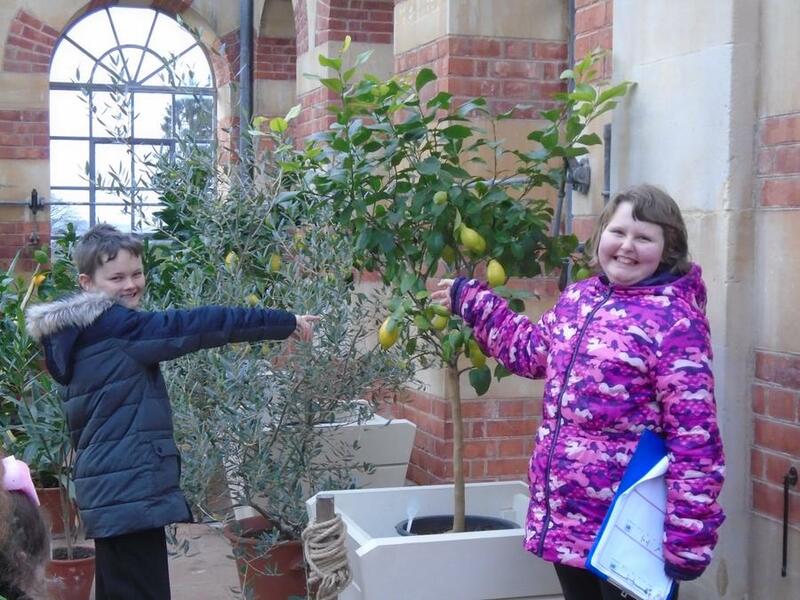 Key Stage 3 have been exploring Greece in MFL. We have made orange biscuits called 'Koulourakia Me Portokali,' following simple instructions and pouring/weighing the ingredients. Feedback from a pupil within Puffin says "they don't taste like orange, they taste like normal biscuits." We have also explored different islands of Greece, looking at photos and their names. Each pupil re-created an island, using various materials of their choice. In science we have been looking at habitats of various animals. 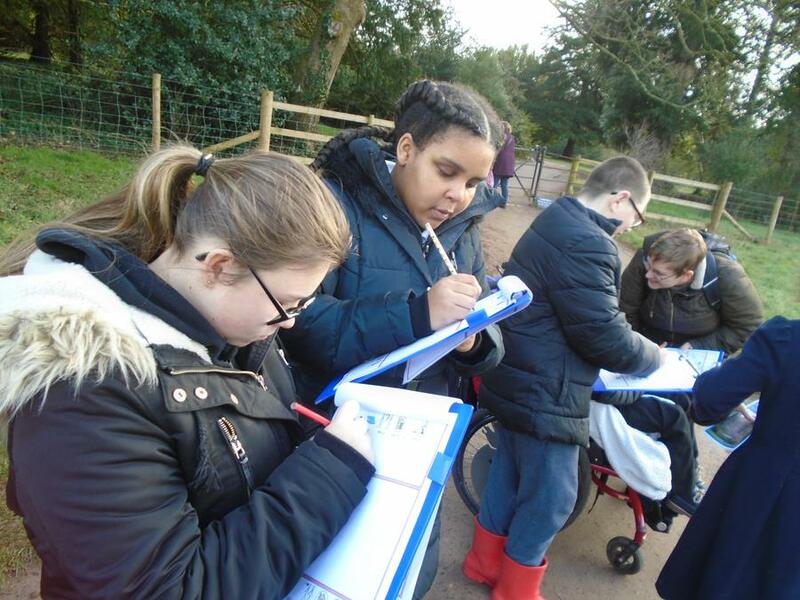 We have been out in the community exploring habitats and drawing what we see. We have thought about what animals may live in them and how they would get food and drink. This term in Puffin class, we have been exploring Brazil in Geography. We have been learning about the weather, where Brazil is on the map, the different types of housing and the famous statue of Christ the Redeemer. Pupils have been using the computers/laptops to research further information such as population numbers, famous people, currency and Brazilian vocabulary. In term 2 we have been learning about the Battle of Hastings in History. We have learnt about the similarities and differences from our past and compared it to the present. We also made some shields for a re-enactment of the battle. In Science we have been learning about light. We learnt about light sources and the light spectrum. We made our own kaleidoscopes.